Students from Moreton Morrell College have shot past more than 100 other competitors to win an annual college clay shoot-out. 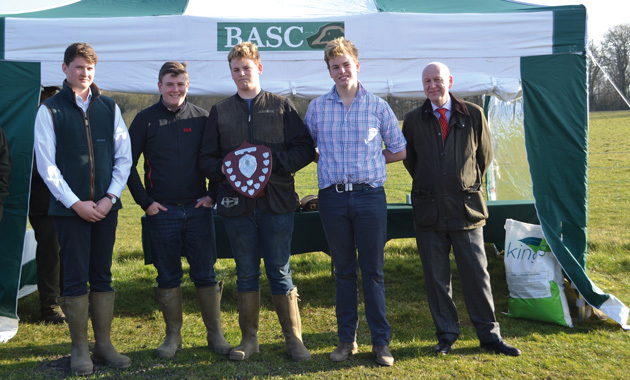 The winning team, made up of four students from Warwickshire taking the level three extended diploma in countryside management, won the British Association for Shooting and Conservation’s (BASC) Gamekeeping College Challenge Shield. Teams were entered from 11 colleges across the country, with students facing 80 clays over a layout of 10 different stands at Park Farm Shooting Ground, Worcestershire. The day’s high gun, with the best individual score on the day, was Ben Taylor from Moreton Morrell College, who managed to hit 75 out of 80 clays. Top lecturer was David Reith, also from Moreton Morrell, with 63 out of 80 clays.